We first started as professional tyre fitters and balancing. Rimtech Designs soon began to grow around 15 years ago as we invested in more equipment and developed more services to our customers, to both general public and the trade. After educating ourselves and more time and investment in machinery, we have become an reputable and established business in the Stockport, Manchester and Cheshire area. 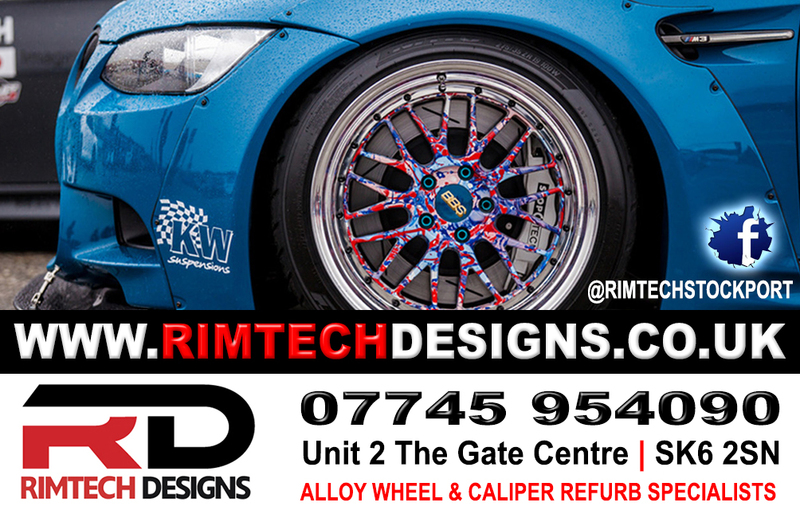 We are now one of the leading Alloy Wheel Refurbishment Specialists.